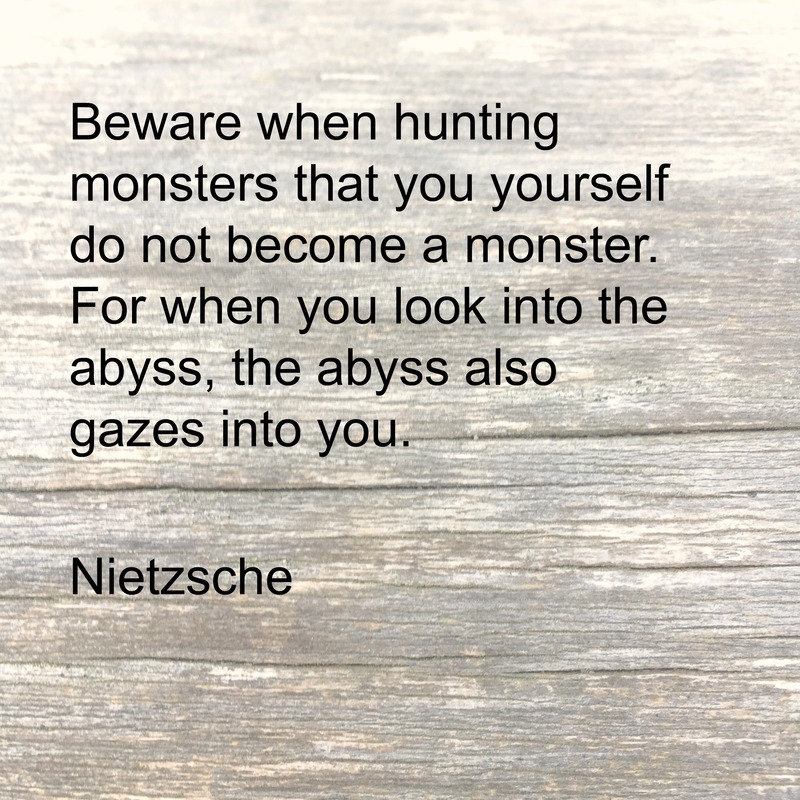 The second book in the series I’m working on is going to be called Hunting Monsters. 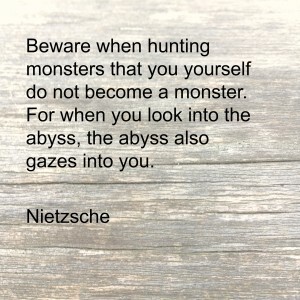 This entry was posted in Sunday words and tagged book 2, Hunting Monsters, Nietzsche, quotations. Bookmark the permalink.